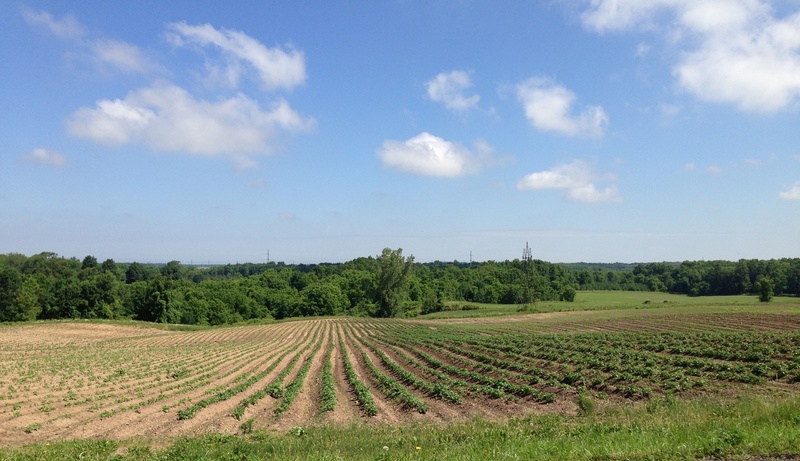 Located in the heart of the Niagara Region, we at Johnson Farms have been growing fresh fruits and vegetables for over 30years. Family owned and operated, it is our passion to provide our customers with fresh, great tasting, quality produce. From the farm to your meals, you can be sure your family is enjoying the wholesome goodness of home grown fruits and vegetables. Come and see us at Farmers’ Markets in the Region, or visit our farm store. We grow over 50 acres of apples. 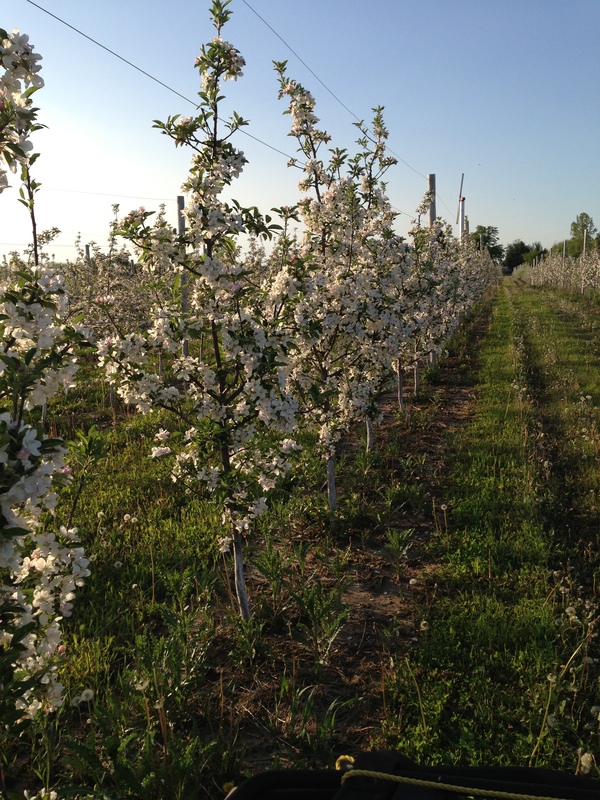 The majority are planted as high density orchards on trellis systems. The nutrient rich land, the climate of our region, and all the TLC they get make for some of the nicest apples around. in the Niagara Region. 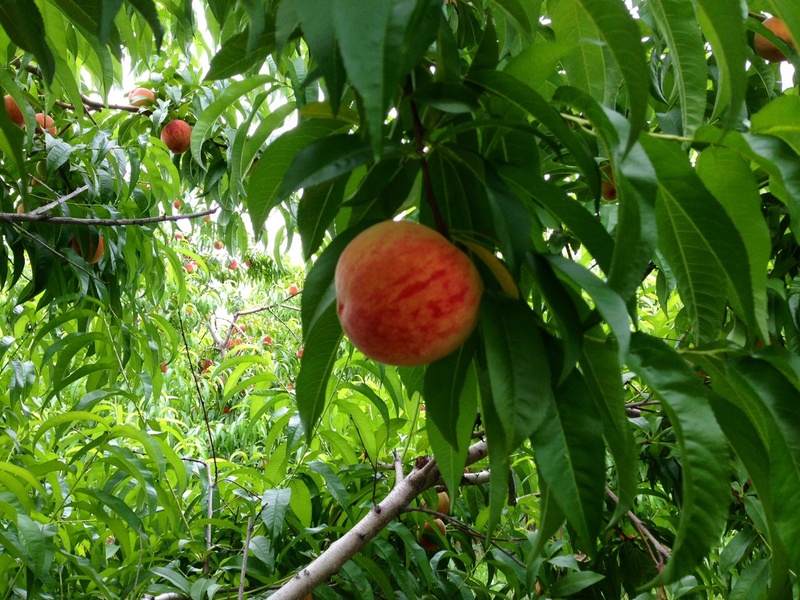 We pick our fruit from the fields and orchards to ensure optimal freshness, and excellent taste. and providing customers with the freshest veggies throughout the season. Want to know ALL of the things we grow? Skip over to the “What We Grow” section.